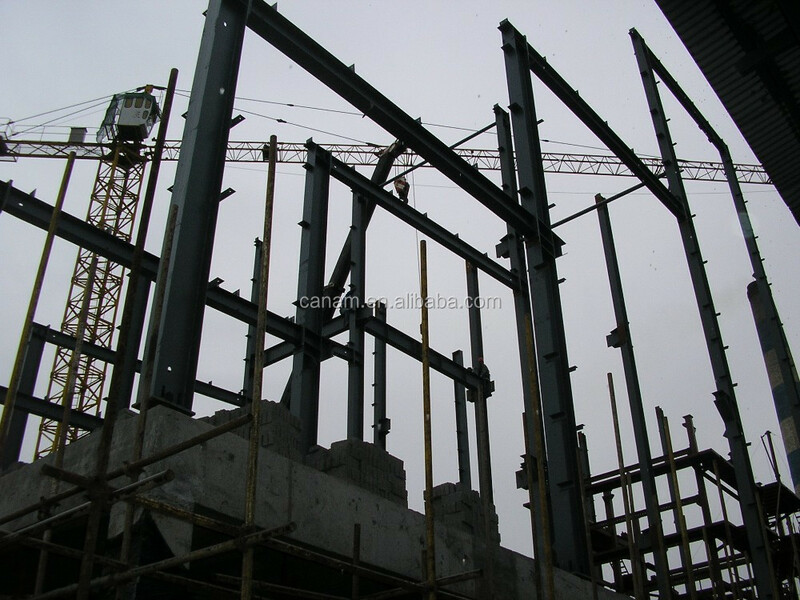 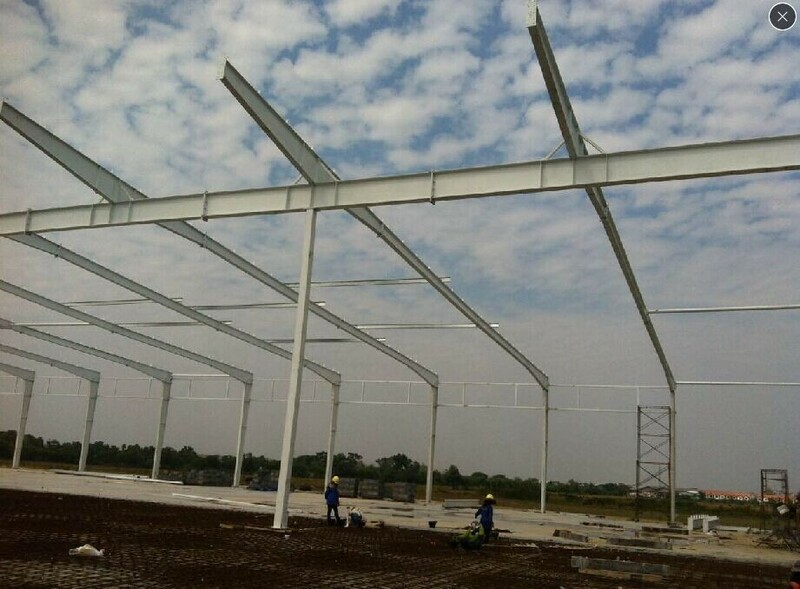 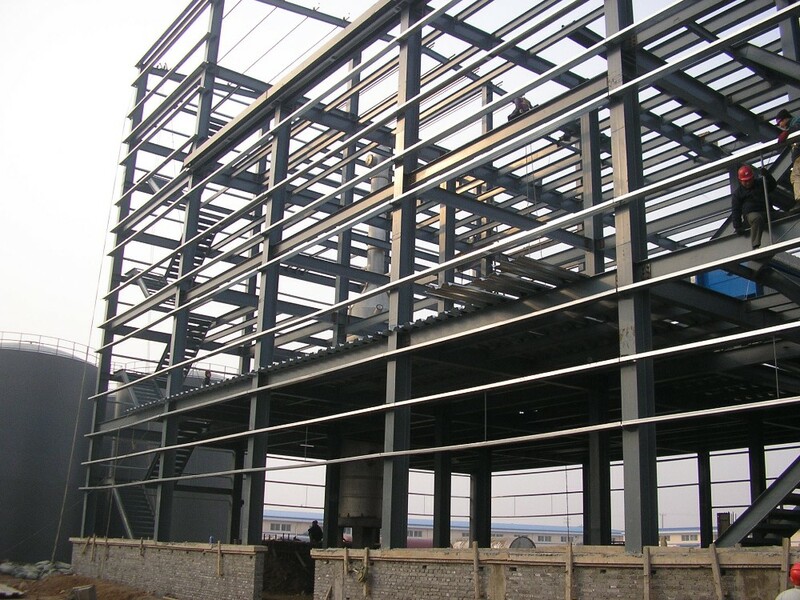 Best steel structure building team supply you the best service from design,drawing,quote, produce,to install. 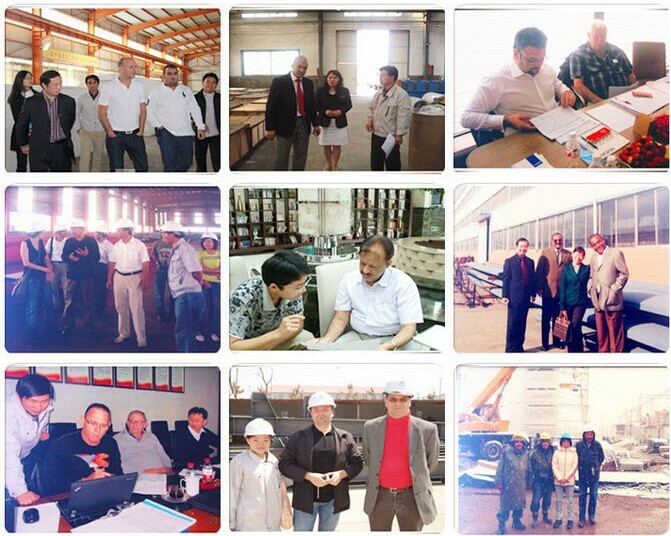 Our engineer with the customer. 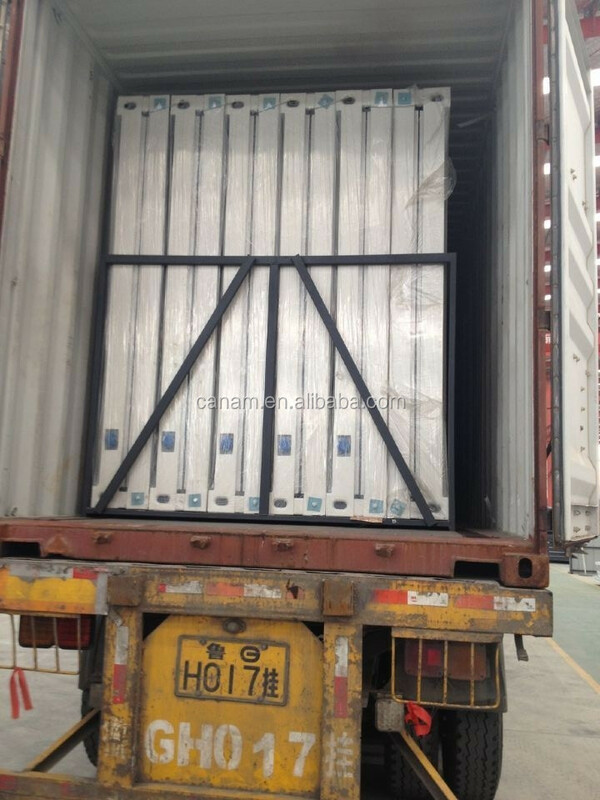 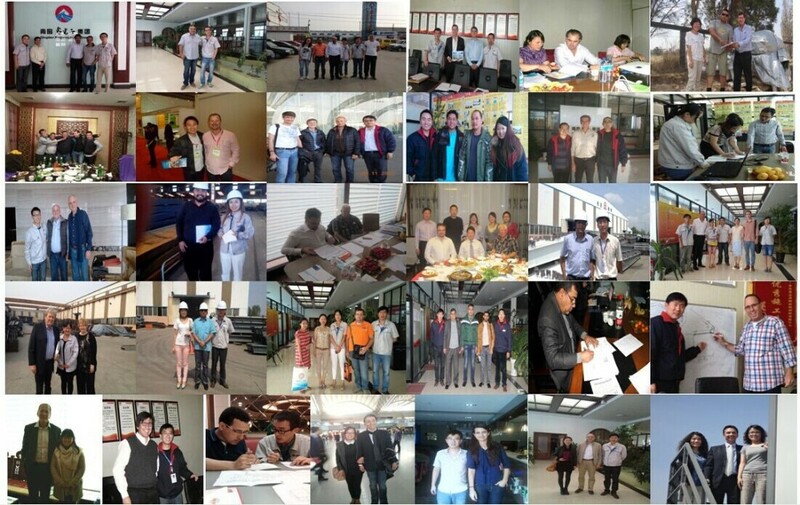 We welcome steel structure building,warehouse,workshop,and container house customers from all of the world to visit our factory. 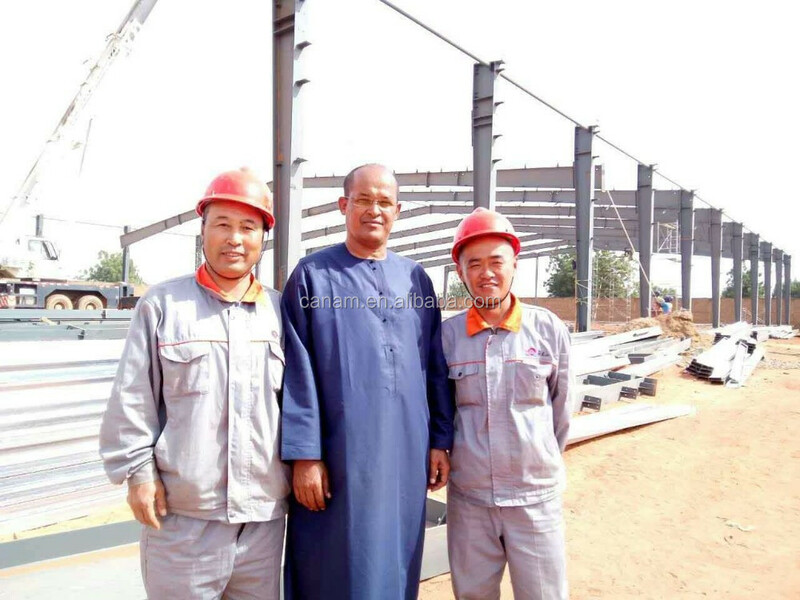 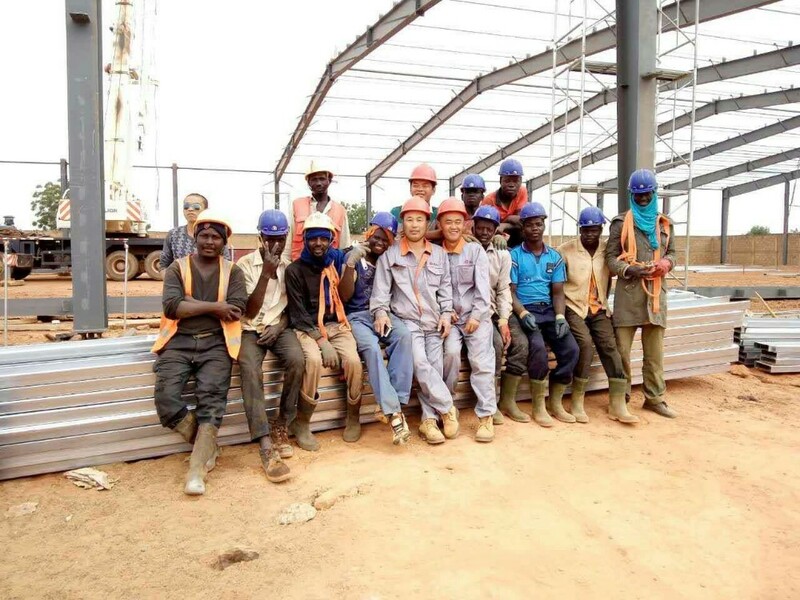 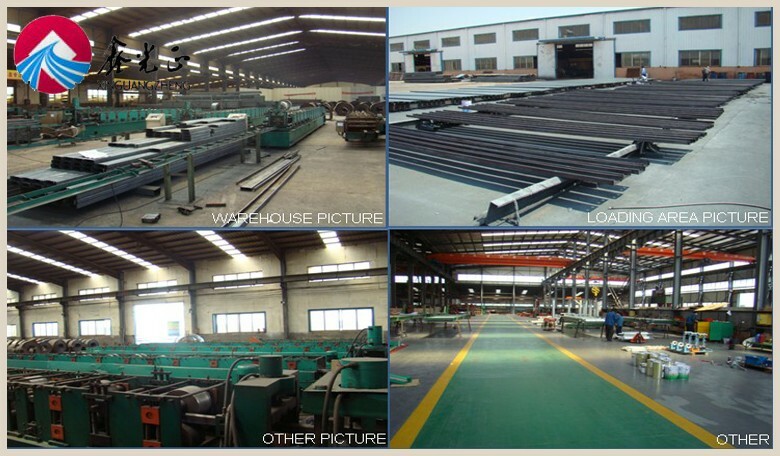 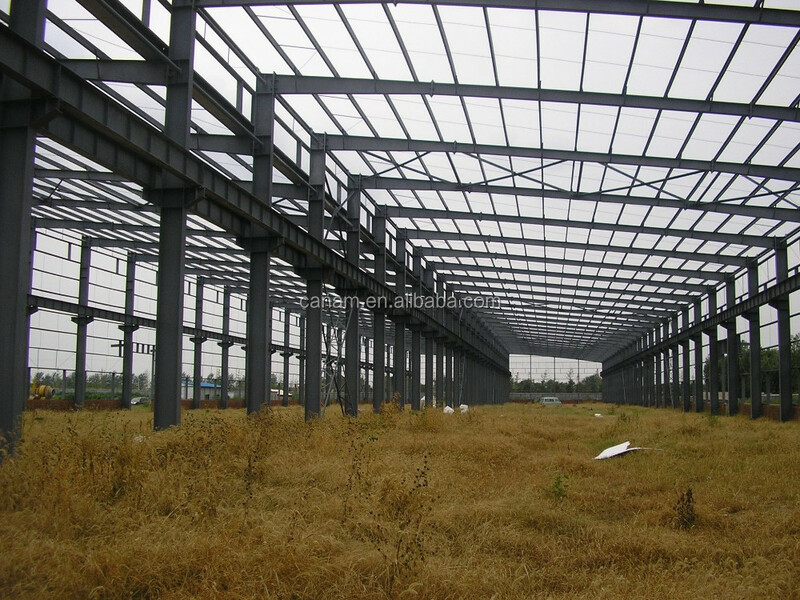 Every steel structure building,warehouse,workshop will get our best service and best welcome. 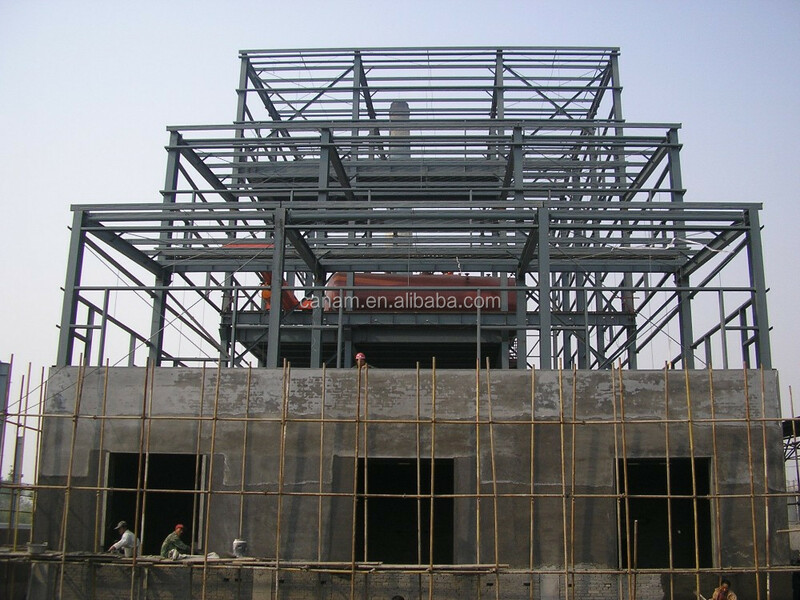 A: Generally it is 20-45 days after your payment receipt,and it also based on the quantity. 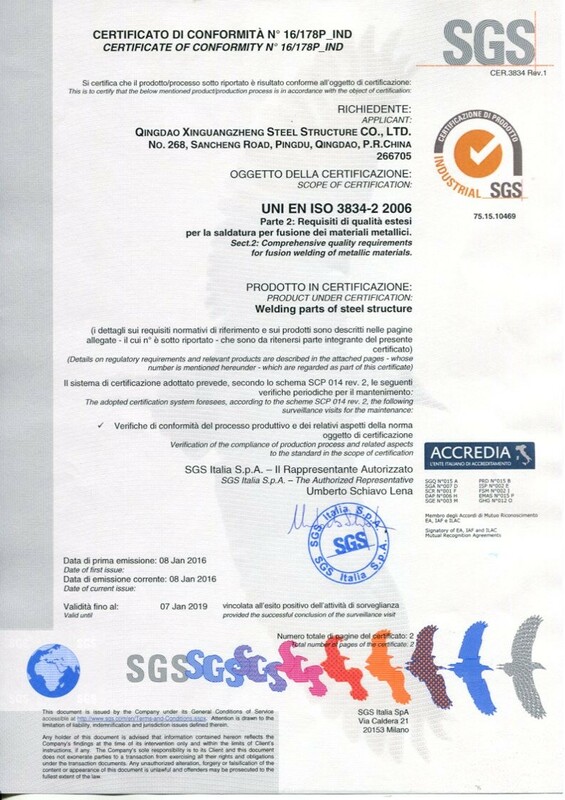 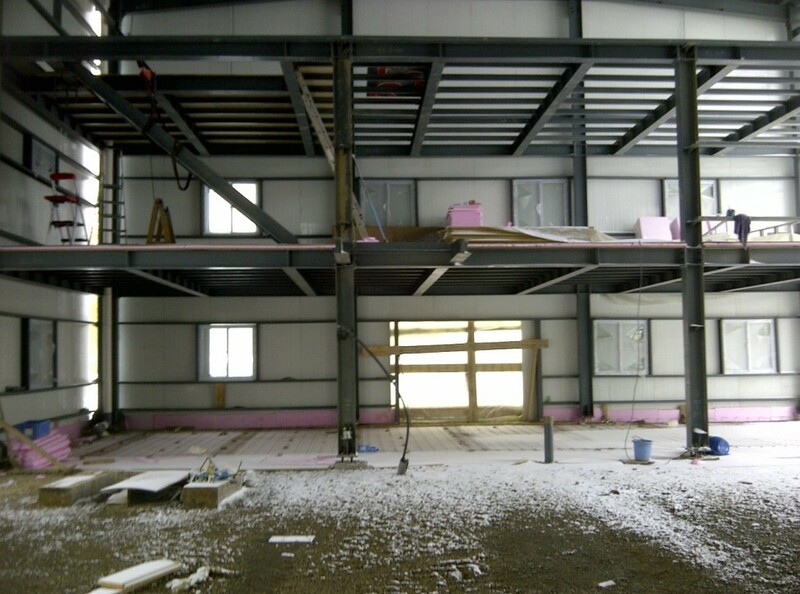 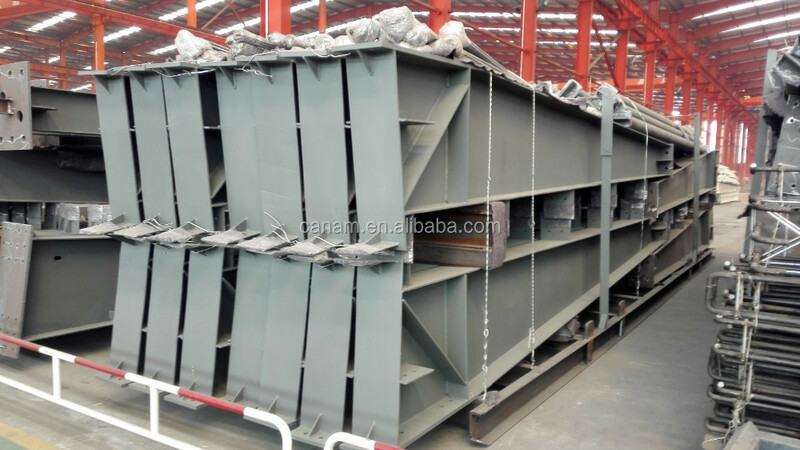 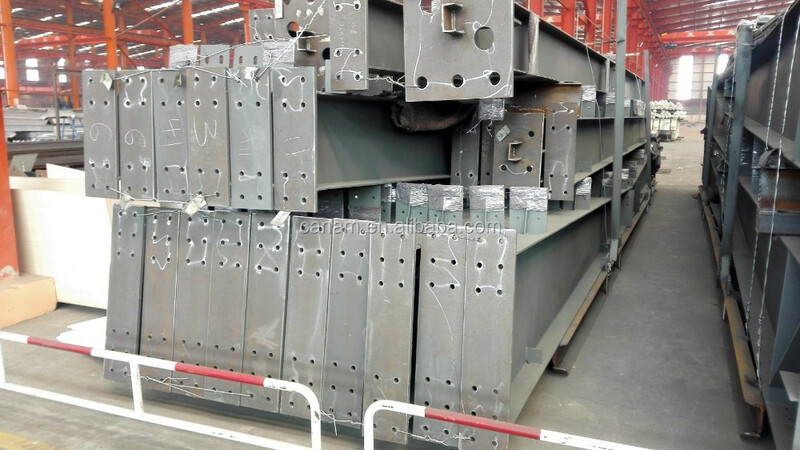 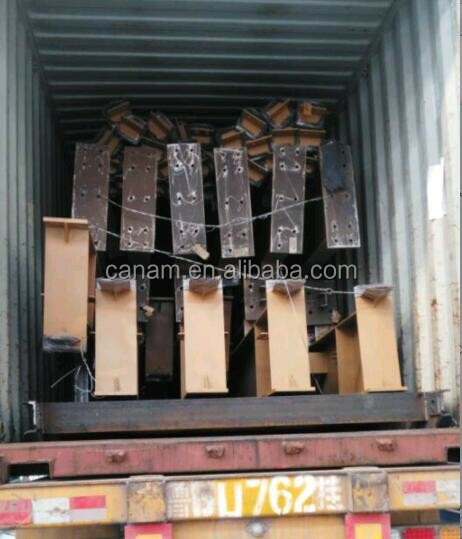 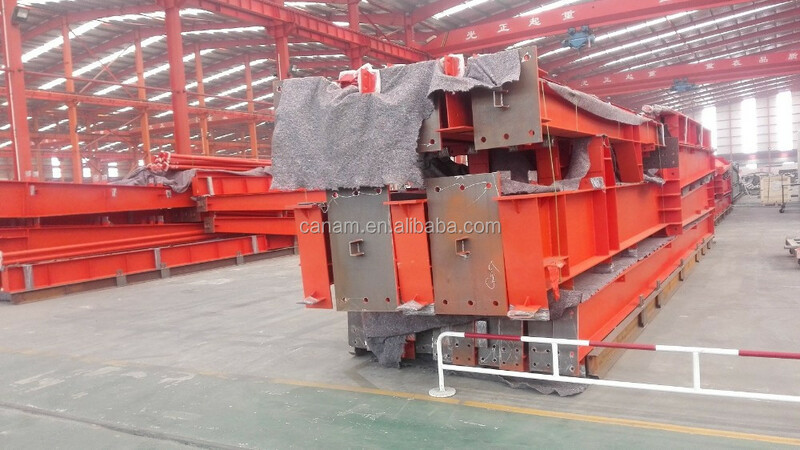 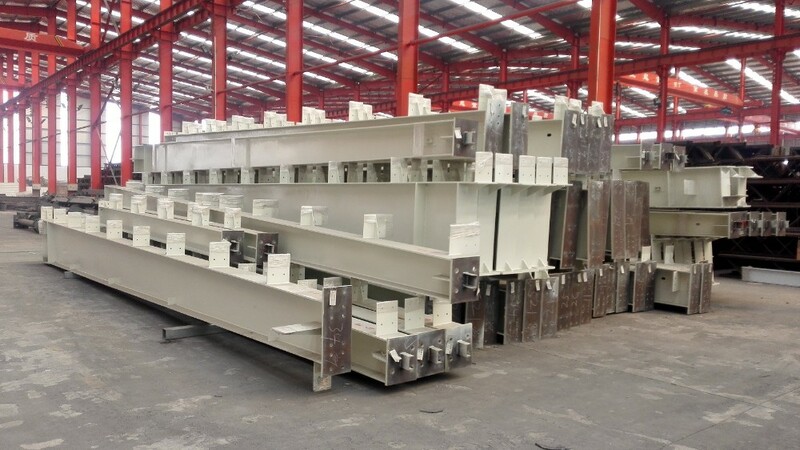 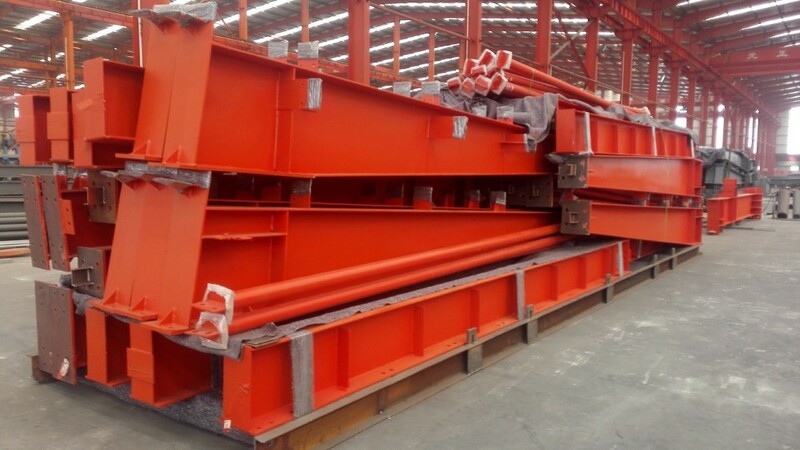 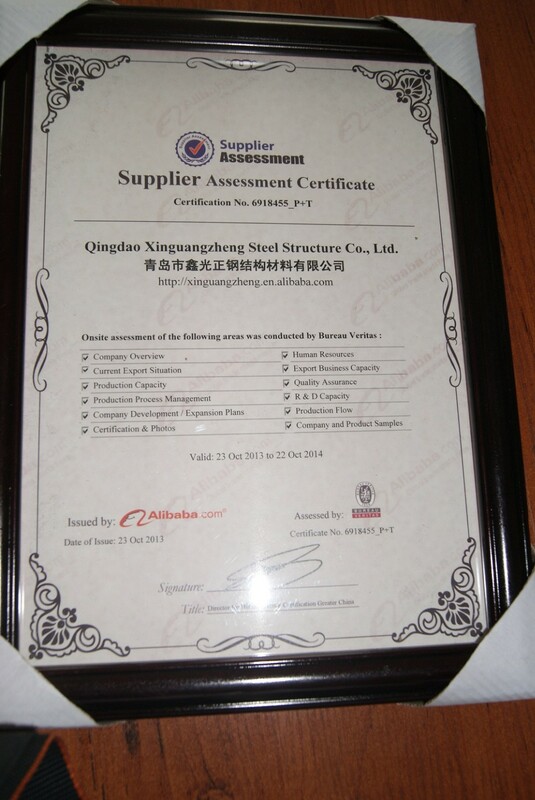 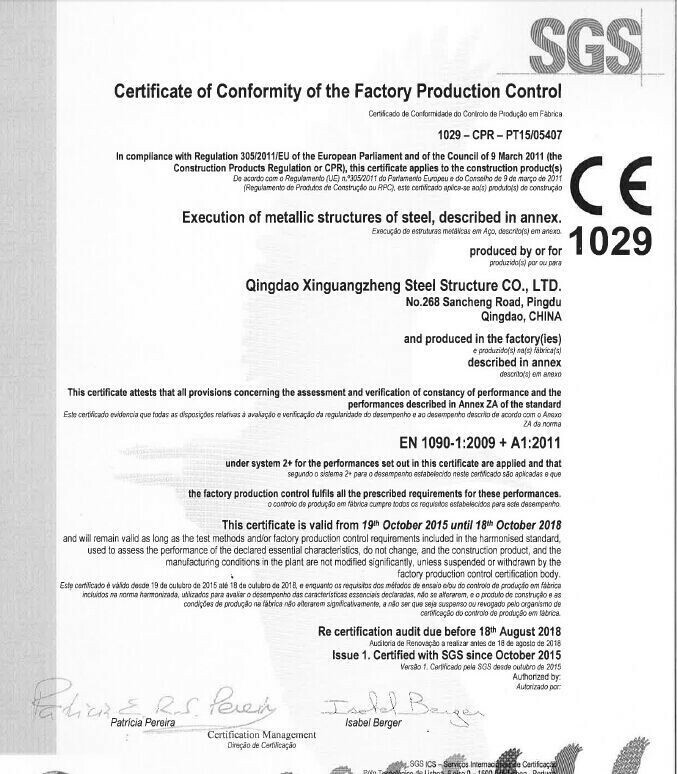 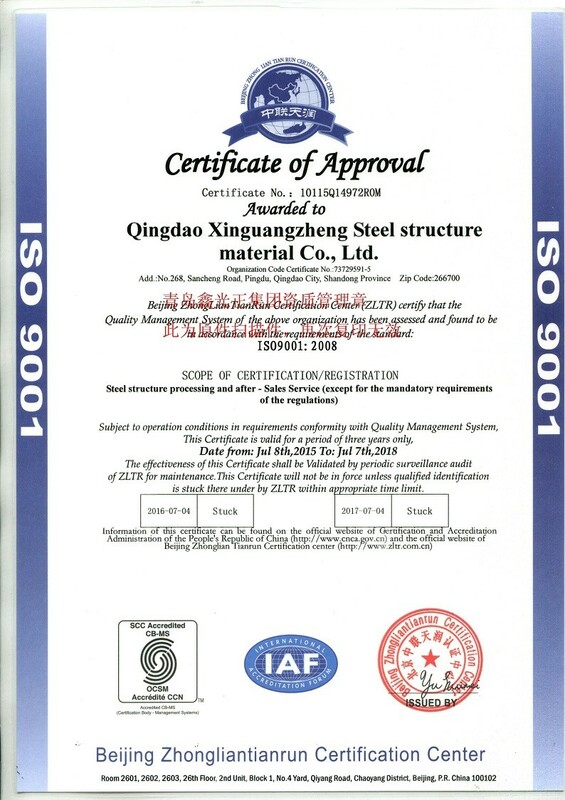 A: Yes, we could offer the sample about 100sqm steel structure but not free. 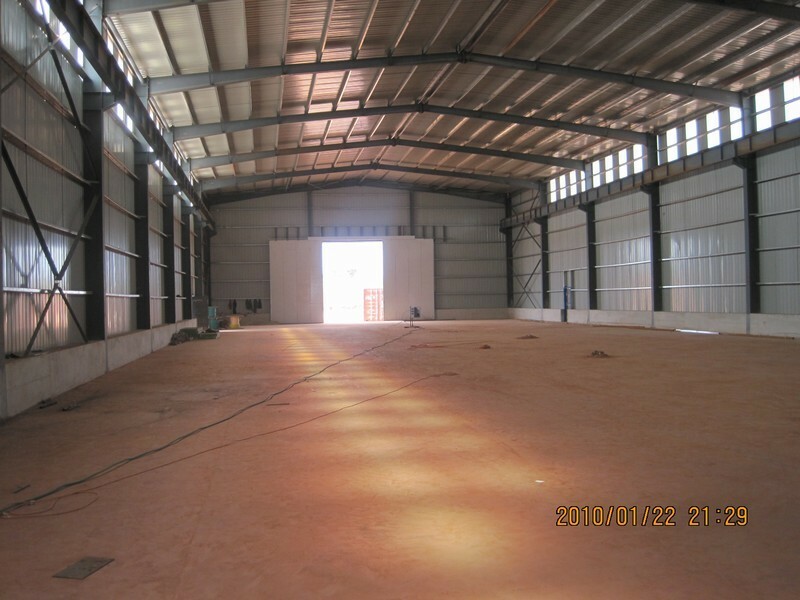 A: Payment<=10000USD, 100% in advance. 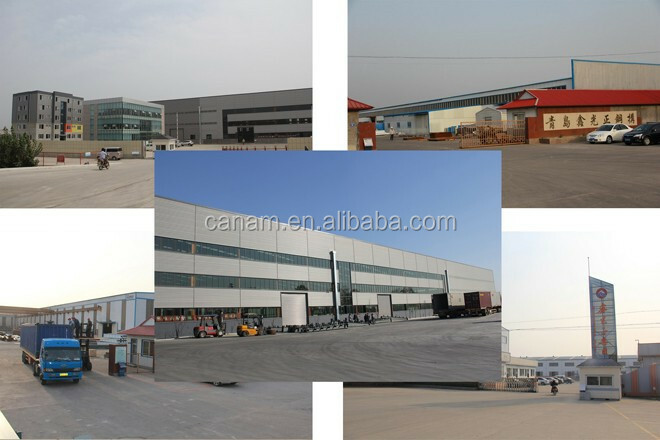 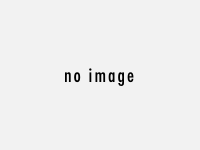 Payment>=10000USD, 30% T/T in advance ,balance before shippment.